Kicking off your Memorial Day and the unofficial start of summer with a special mixtape by DJ Bonds of Los Angeles. 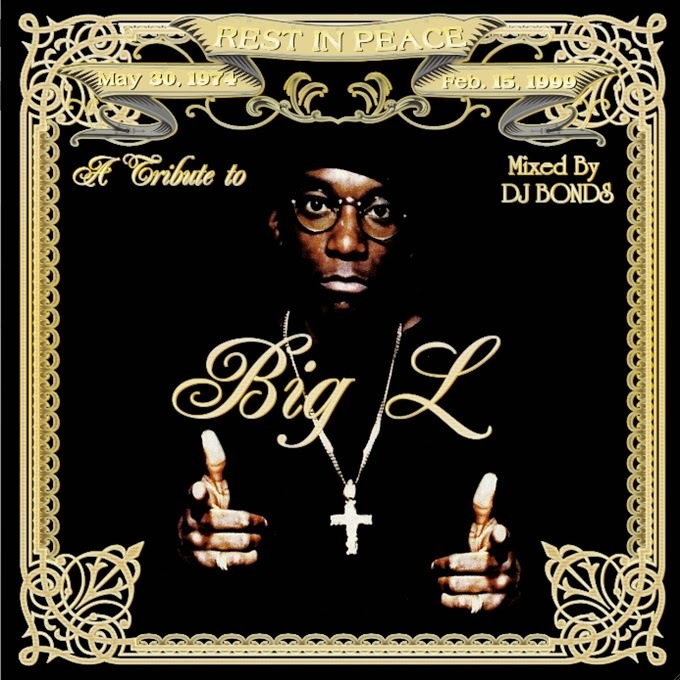 The Mix Lab Podcast presents "A Tribute to Big L" mixtape as Episode No. 94. Enjoy all the hits dropped by the Legendary Emcee and also all the collaborations, unreleased material, and freestyles. Big L was definately on the rise commerically before he passed in 1999. However, his music and legacy keeps heads nodding in the underground.